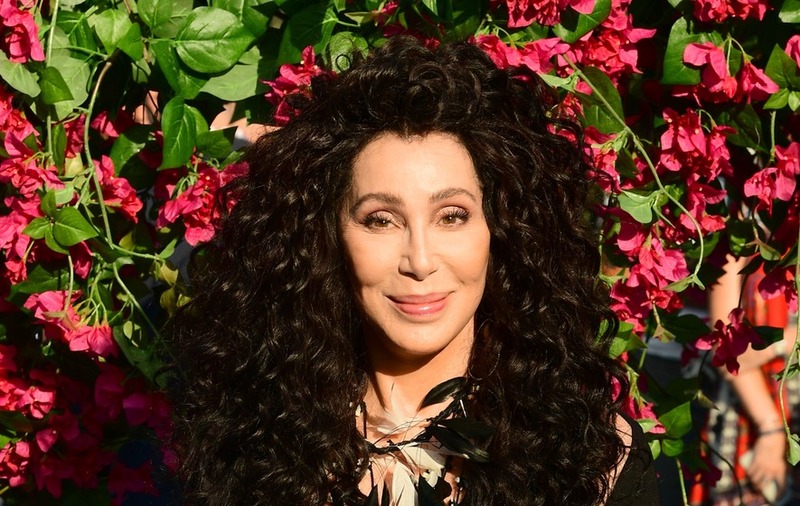 Cher, 72, plays the mother of Meryl Streep's character in Mamma Mia! Here We Go Again. The 72-year-old star wore all black as she posed with co-stars including Lily James, 29, and Amanda Seyfried, 32, at the Hammersmith Apollo on Monday. Cher plays the mother of Meryl Streep’s character Donna Sheridan in the sequel to 2008’s Mamma Mia!, which is set after the events of the first film but features extensive flashbacks to 1979 to tell the story of how Donna came to be on the Greek island of Kalokairi. After spotting Cher arrive at the premiere, fans tweeted their praise. Mamma Mia! Here We Go Again will be released in UK cinemas on July 20.